Wow… time flies and only a week left till Christmas! Those of you who have traveled to Japan around this time of the year may already know, but Christmas has grown into a huge seasonal event and has played a big part of Japanese culture in the past decade. We Japanese have totally embraced the Christmas spirit! Each year, the quality and the number of places holiday lights are decorated have been increasing promptly, in both commercial districts and residential neighborhoods. Many theme parks have put strength into these illumination events in order to gain visitors during the winter low season. 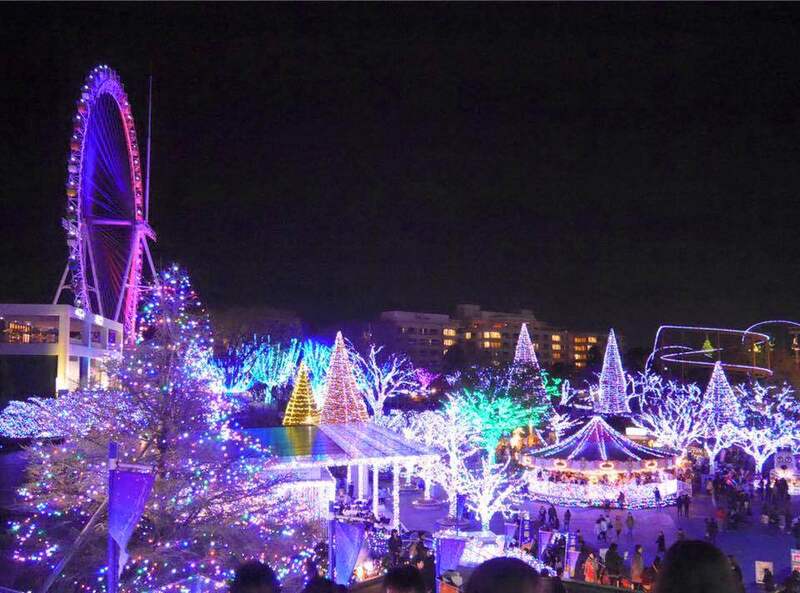 One of the places I personally recommend is Yomiuriland’s “Jewellumination” which is less than an hour away from Tokyo city center. 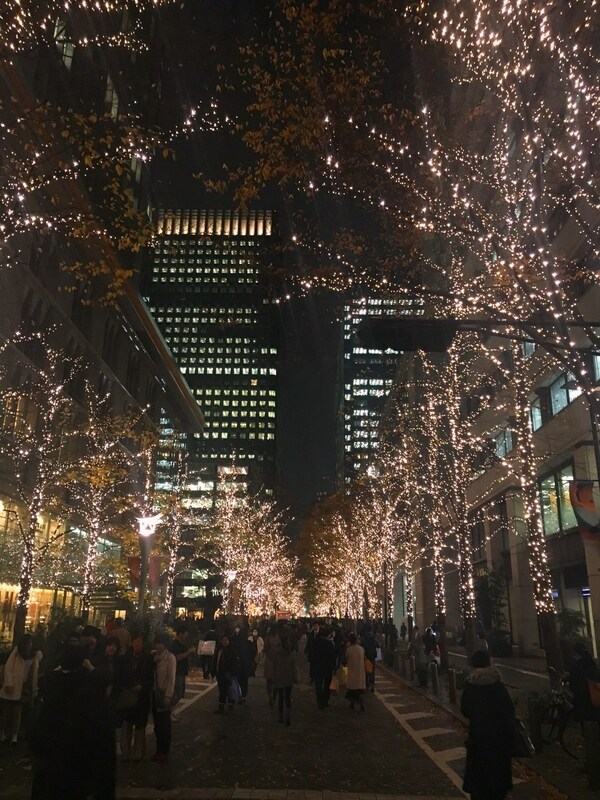 Although it’s freezing cold, I myself visit there each year, since they make a great effort each year in decorating it more extravagant than the previous year. Looking down at the entire illuminated park from the Ferris wheel with the Tokyo city lights in the distance is purely amazing. Since Christmas celebrated in Japan is a commercial based holiday rather than a religiously motivated one, there are some unique aspects about the way we share joy and happiness with the ones we love. Celebrates the special day with a Christmas cake. “Strawberry shortcake” a round sponge cake covered with whipped cream, and topped with strawberries is the most typical type of cake eaten. 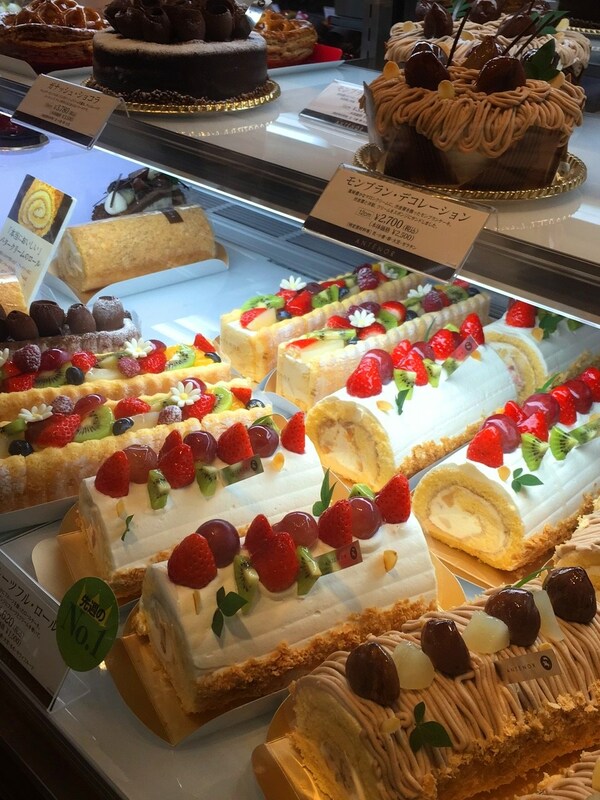 If you go to the department stores during this time of year, there are variety of sophisticated cakes sold at the pastry shops. 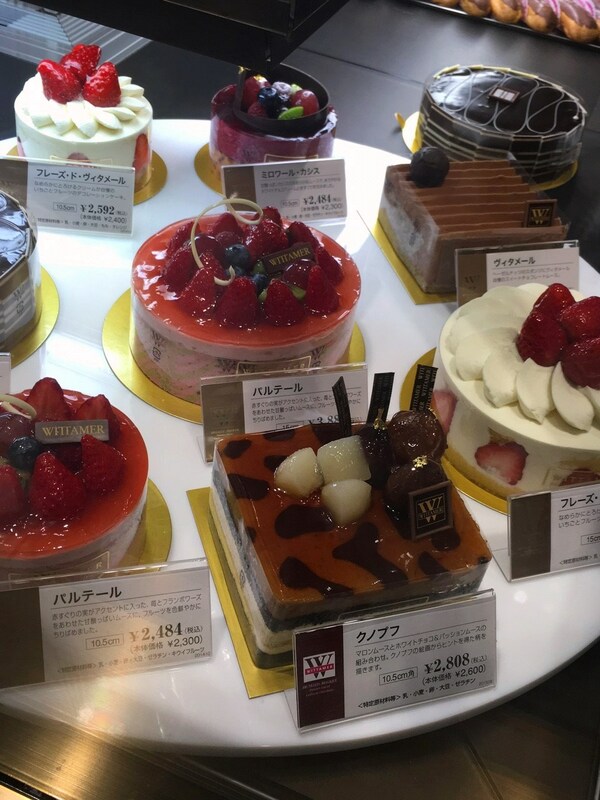 Since it’s a commercial holiday, some parents end up having to buy more than one cake for their family due to business relationships with their clients at work. Celebrates the special day with “Kentucky Fried Chicken” or fried chicken dish in general. It may be odd in the U.S. to see long lines at KFCs on Christmas, but in Japan, along with the cake, Christmas dinner cannot be spoken without the fried chicken on the table. Therefore, a typical scene on Christmas or the day before is the crowded KFC stores. However, since everything is so organized in Japan, fried chicken reservation system has sped up the service and the long queues have become shorter than they used to be. Christmas Eve, the night before Christmas, is considered to be the most romantic night of the year. Younger generations place more emphasis on Christmas Eve rather than the actual Christmas Day. Some even rush and seek for a new boyfriend or a girlfriend just because they don’t want to spend the special night alone without a partner. The typical way couples and love birds enjoy this night is to go out to an upscale restaurant for a romantic dinner or stay at a hotel suite and celebrate the unforgettable night.